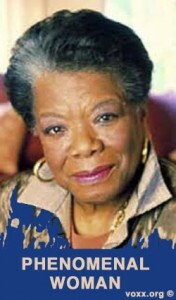 The great poet, Maya Angelou passed away today on the New Moon in Gemini. She was an amazing person who lived a full life, and shared her wisdom with us for a great part of it. The Lord does not lie. When will humanity believe more in action, than word? When will the plan of love, put forth? When will a single God be enough? A place where evolution goes backward? Then, is it God’s flaw? A mistake to favor one son over another? Such is their suffocating pain. These human beings, mere targets for poison and rockets. It is 6:00am, May 21st, 2013. 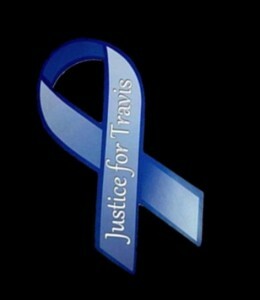 I predict a Death Sentence for Jodi Arias. As I predicted months ago on my radio and television shows. Anyone who has seen the photos of Travis in death, will be haunted forever. No one deserves what happened to him. May his tortured spirit rest in eternal peace. Today marks the 116th Birthday of the great Poet, Antonin Artaud. He is considered one of the first, and greatest Surrealist Poets. Artaud was also the Father of modern avant-garde cinema, as well as one of the first screen stars in cinematic history. Artaud’s mesmerizing beauty haunts several early films, including the early masterpiece by Carl Theodor Dreyer, “The Passion of Joan of Arc” (1928), and many others. If you have never heard of Artaud, I urge you to discover his works for yourself. For your benefit, I have included one of his shorter poems below. Please take the time to learn more about this most gifted of artists, one of the greatest of all time. And please remember to say a prayer for his soul, which was tortured during his time on earth. May he rest in divine peace for eternity. Please also visit this Antonin Artaud Link for more information on Artaud, and take the time to read more of his poetry, and other works of mastery. I will soon post his Astrological Chart for those interested. Spin the eddies of the sky inside these black petals. Shadows have covered the earth that bears us. Open a pathway to the plough amongst your stars. Which we strive towards at the core of night. 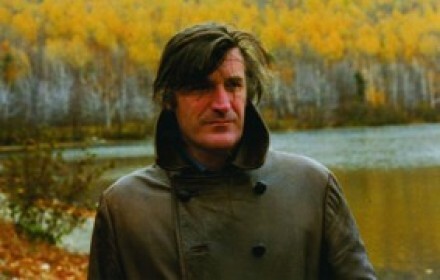 O great Poet of Magick, Ted Hughes, today I celebrate the anniversary of your birth. I thank you for your continuing inspiration every time I hold a feathered pen in my hand. I met you two days after your physical body died. You visited me in a spirit seance. At the time, I had never even heard of you. Still, you decided to make your illustrious presence known. You sent me some remarkable poems via the Astral Plane. Of course, you being a Leo and all, you made certain there were witnesses present, so I could assure myself that our interaction was not a delusion. A couple of years after we met on the spiritual plane, I saw a picture of you, and discovered that you had been the husband of Sylvia Plath. It was definitely you whom I had seen that fateful night. I suppose I should note that the date of our original meeting was October 31st, 1998. Hardly three days since you had passed away. Unbeknownst to me, was your very serious knowledge and initiatic understanding of the sacred Tarot, a mutual passion we shared. I am glad to have the ability to read your poems through the filter of Magick, knowing the depth of your words. I have been writing a book filled with the Qabalistic and Tarot symbolism found in your works, and will publish it soon. That being said, dear Ted, I wish you peace, and the knowledge that your words continue to guide myself and others, toward an understanding and appreciation of the Great Work apparent in the divinity of Nature.